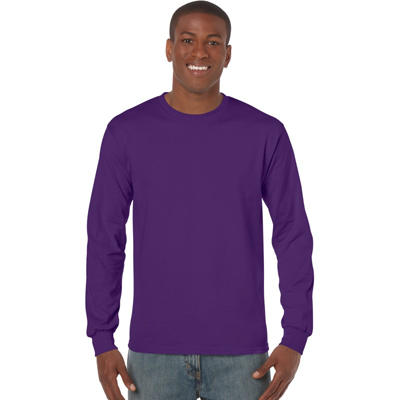 Your friends will be buzzing like bees when you wear our Bug T-Shirts and announce that you're crazy for the creepy crawlers. 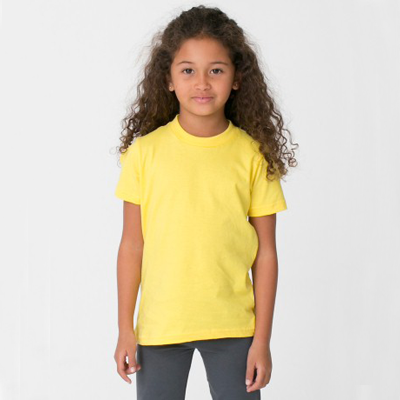 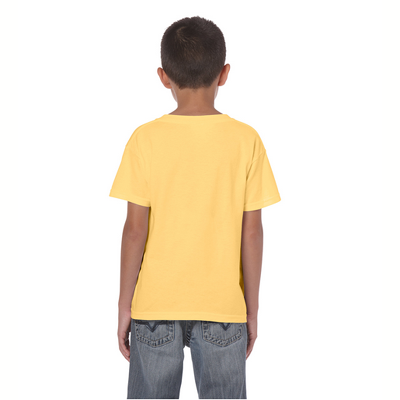 Show that you're insane for insects with these Bug T-Shirts, which feature a simple logo on the front measuring 5 x 8 inches. 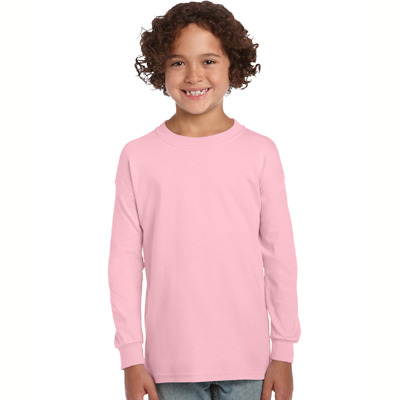 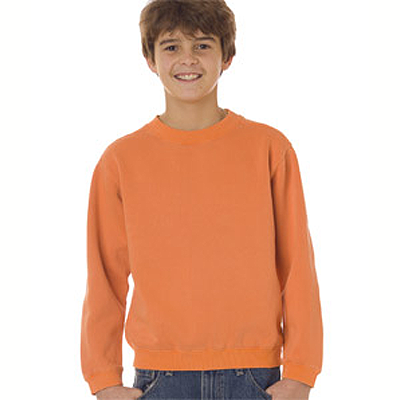 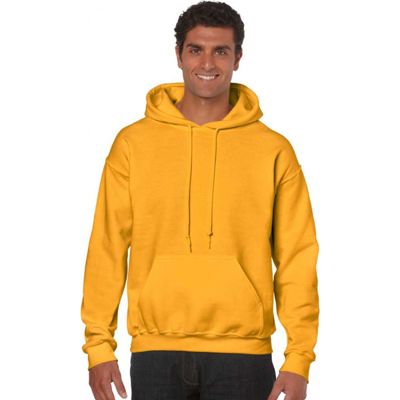 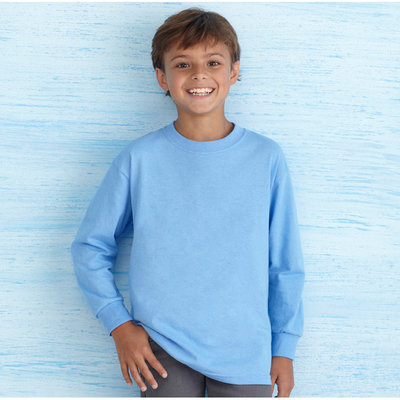 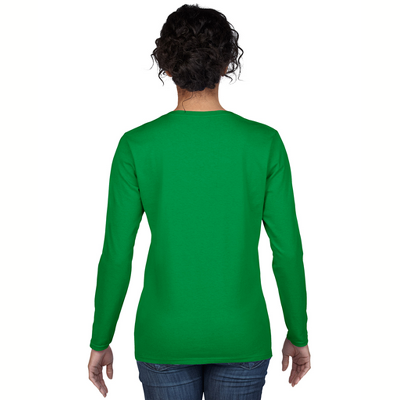 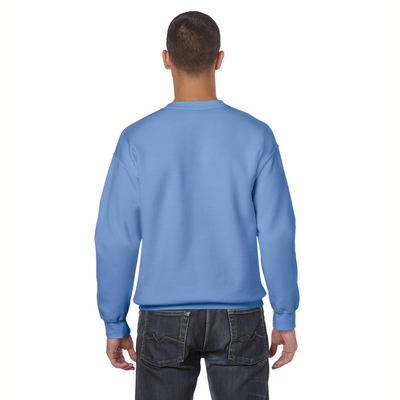 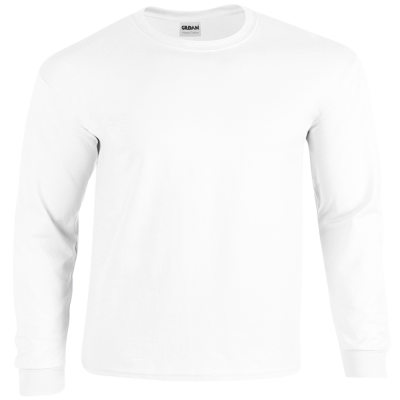 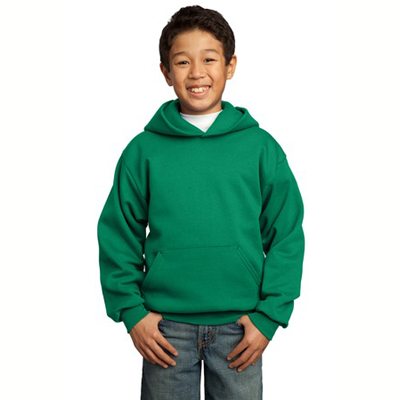 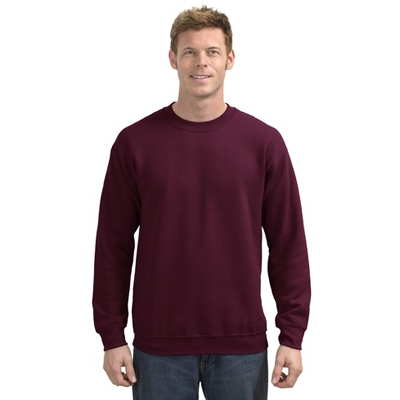 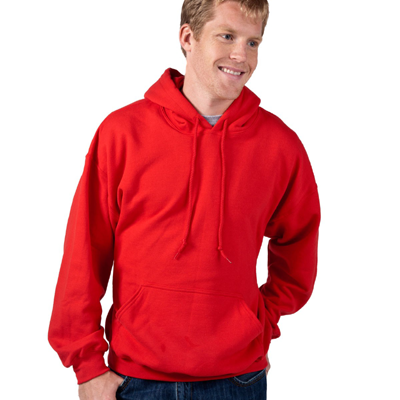 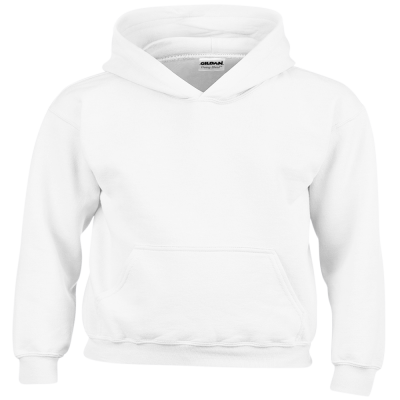 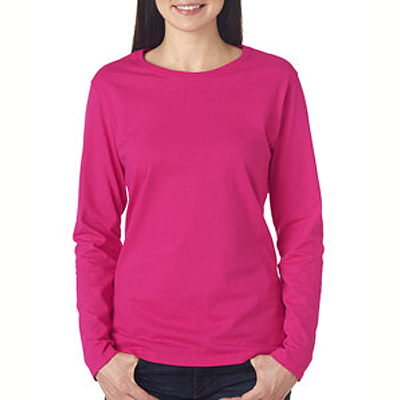 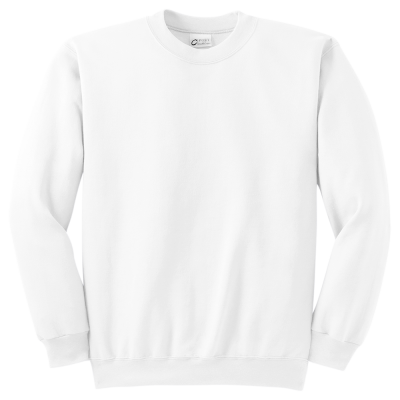 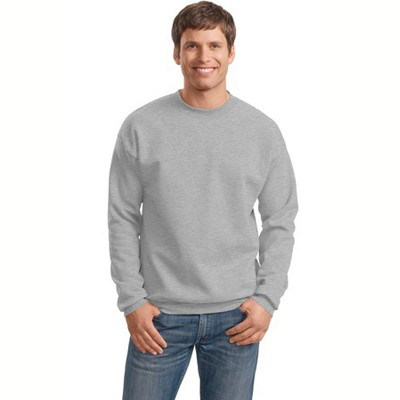 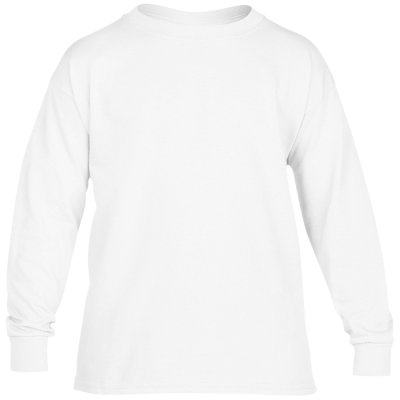 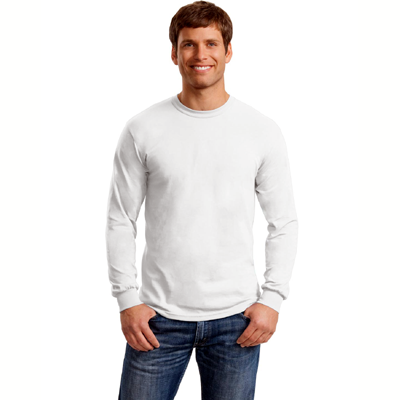 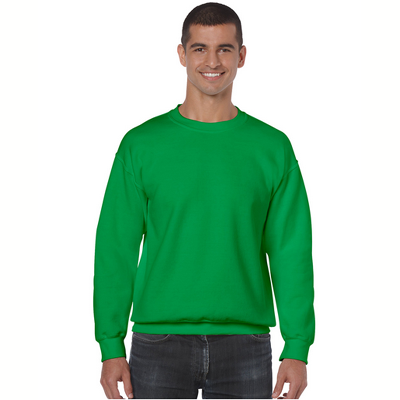 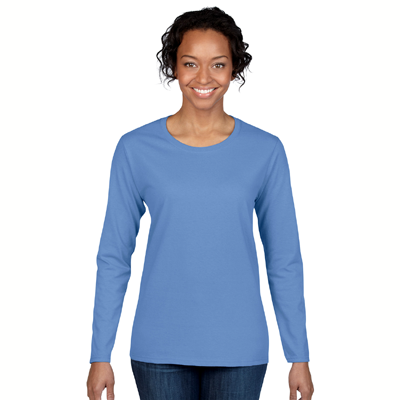 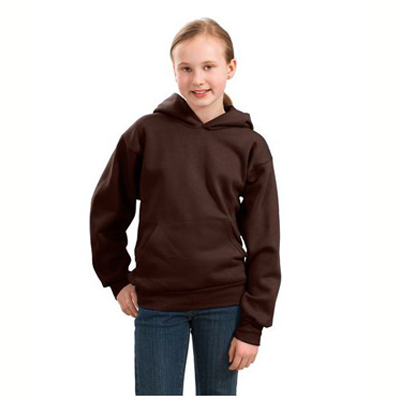 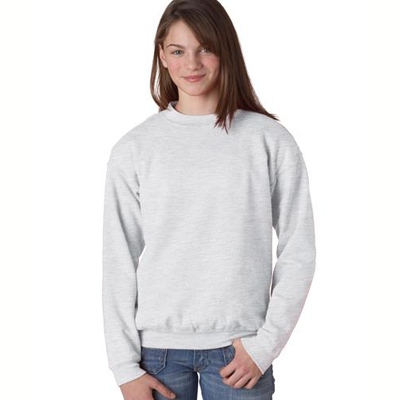 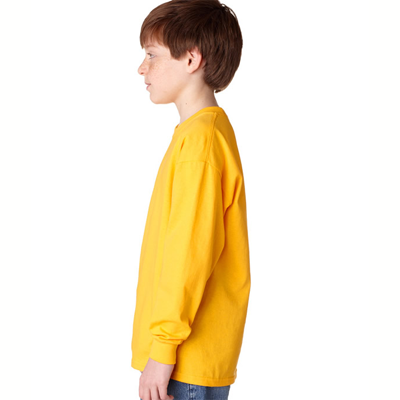 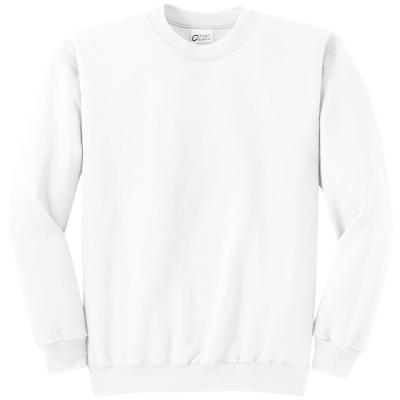 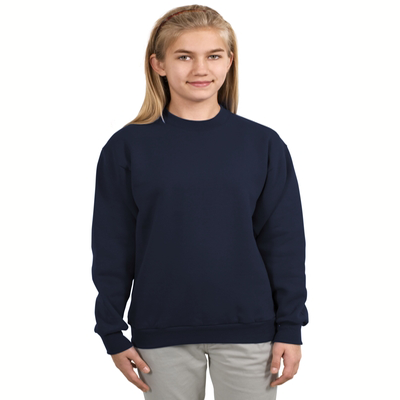 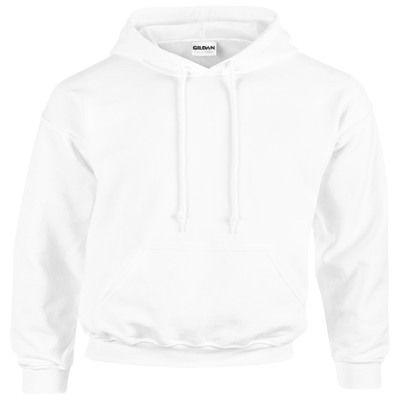 Entomologists will eagerly swarm for our Bug Sweatshirts, which are also made from premium-weight, durable fabric. 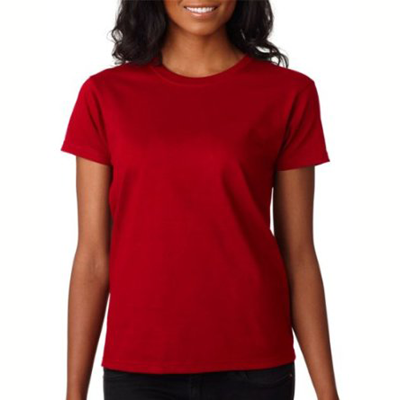 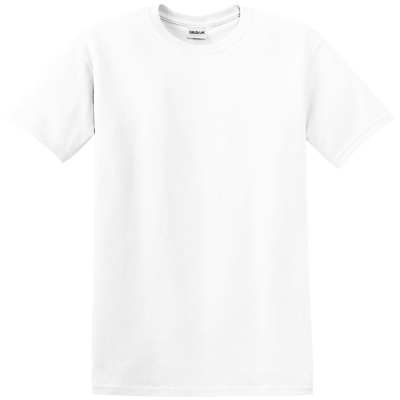 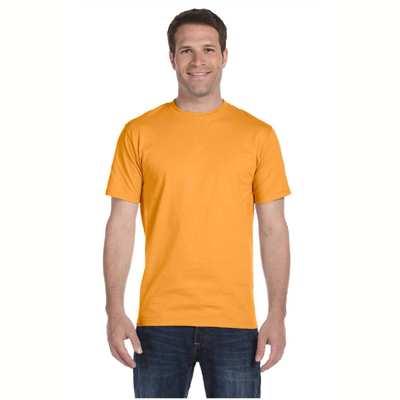 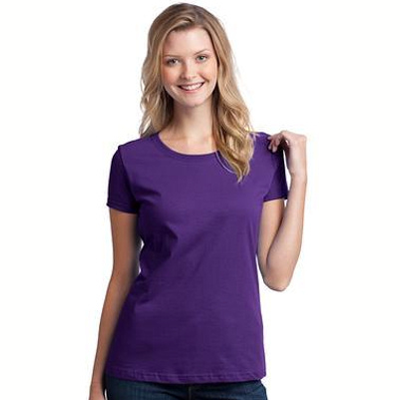 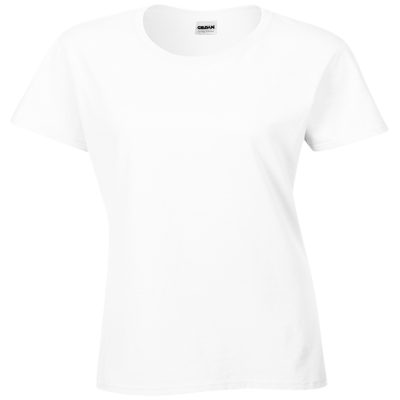 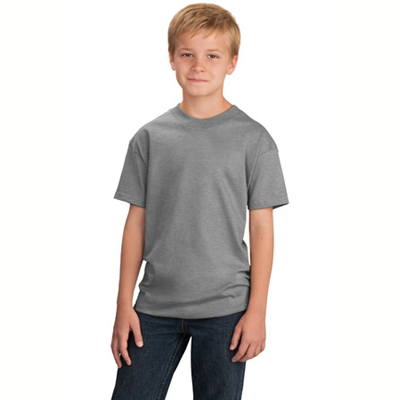 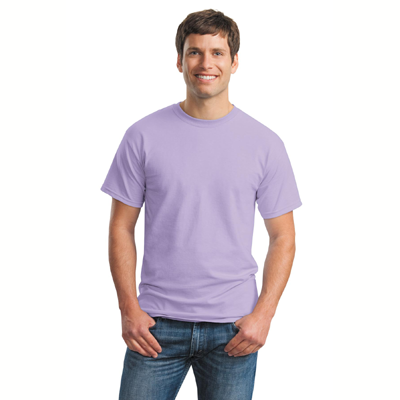 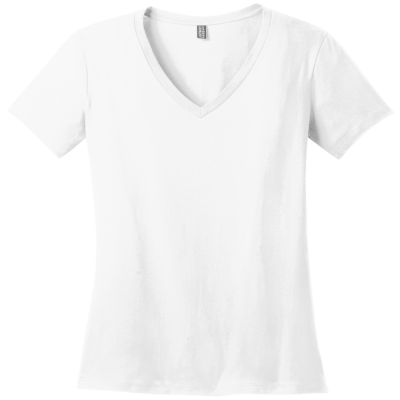 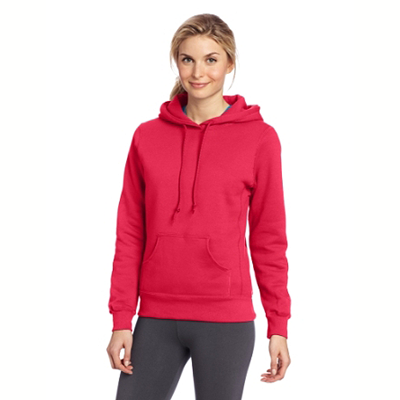 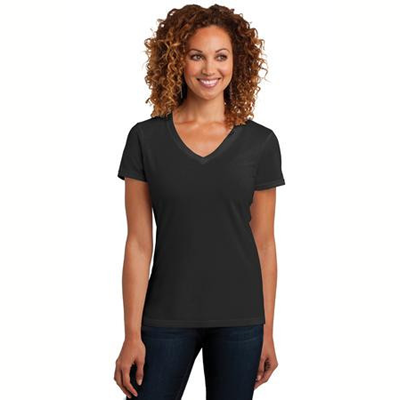 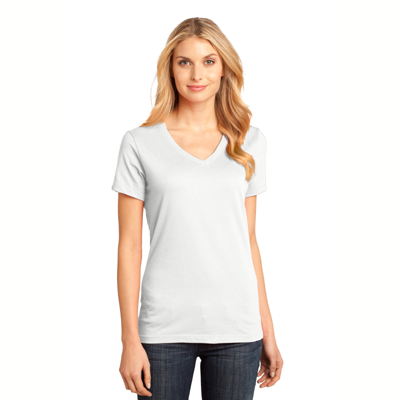 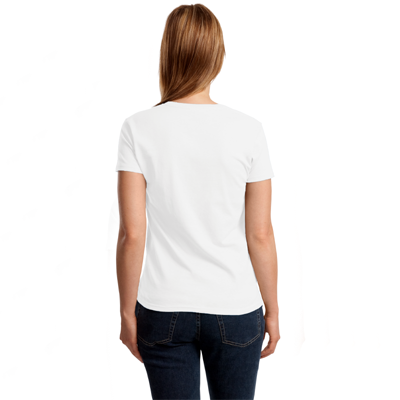 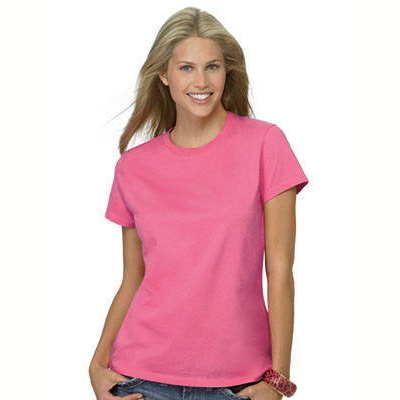 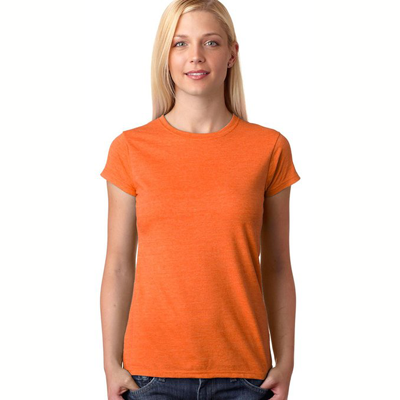 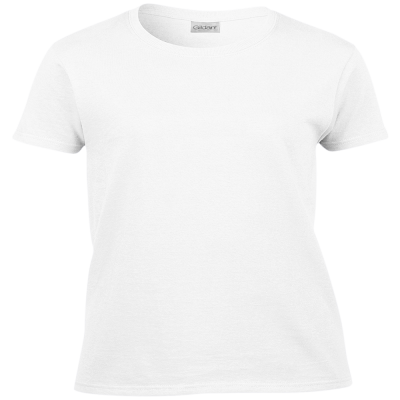 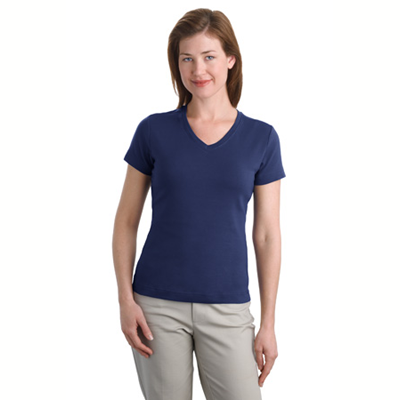 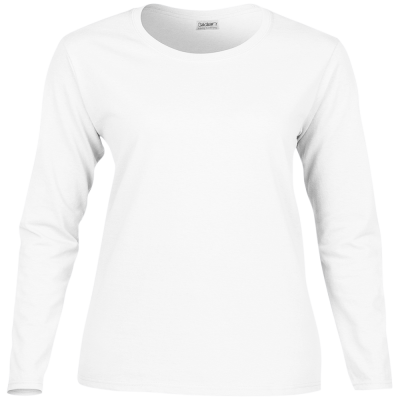 Although this product is soft and comfortable, you'll be itching to show it off. 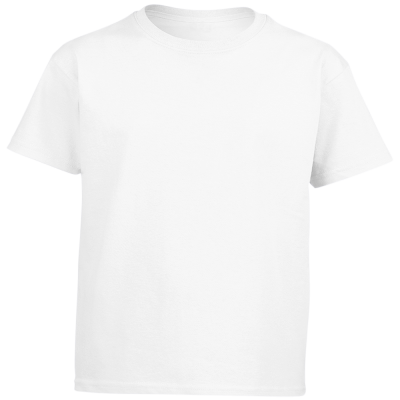 Get your T-Shirts now before they fly off the shelves.